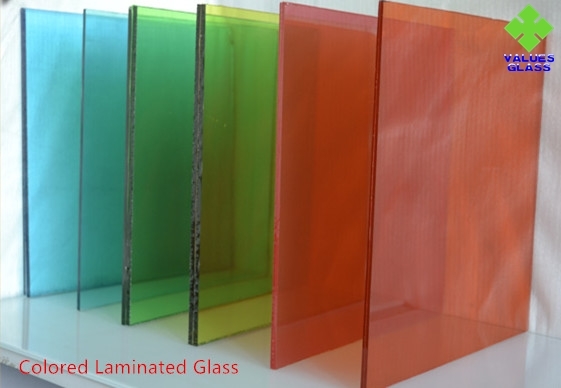 Laminated Glass is a kind of glass made up of two or more sheets of top quality glass bonded together with a PVB interlayer. 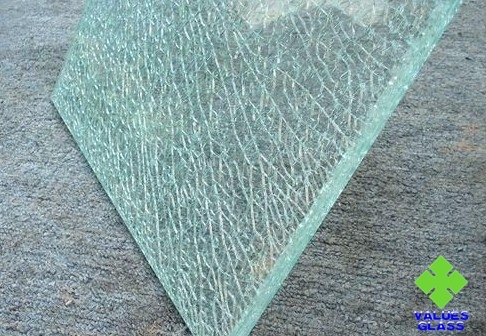 In the event of breakage, the glass fragments remain bonded to the plastic interlayer. 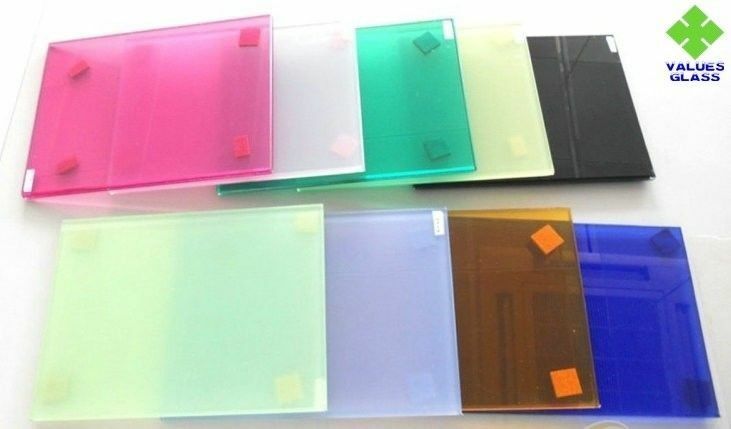 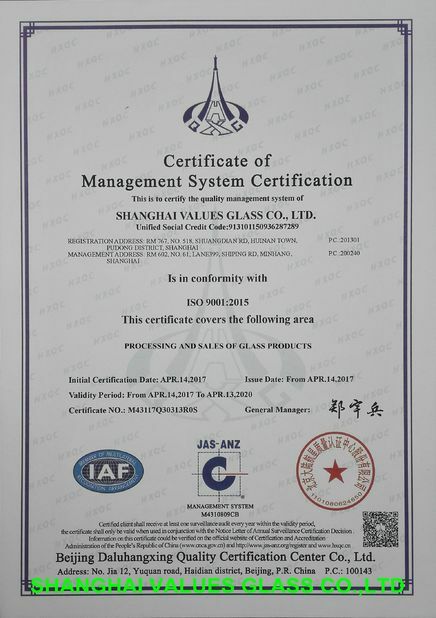 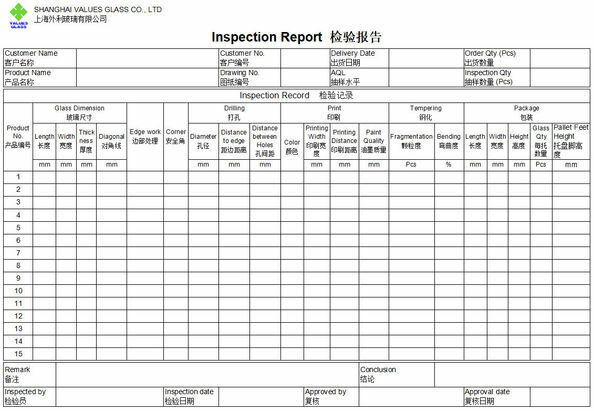 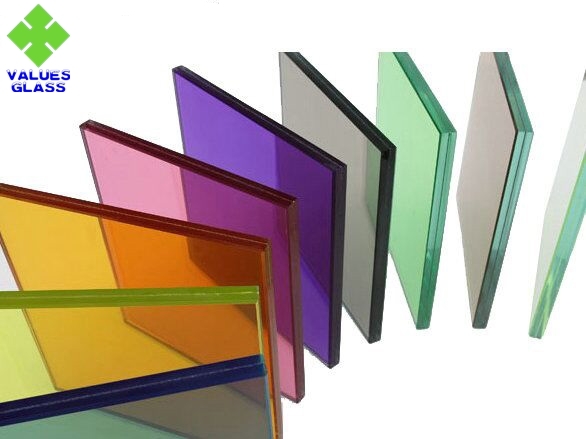 Laminated glass is a recognized safety glass and is widely used in building curtain wall, windows and doors in architecture, skylight, railings, shower enclosures, greenhouse, etc.